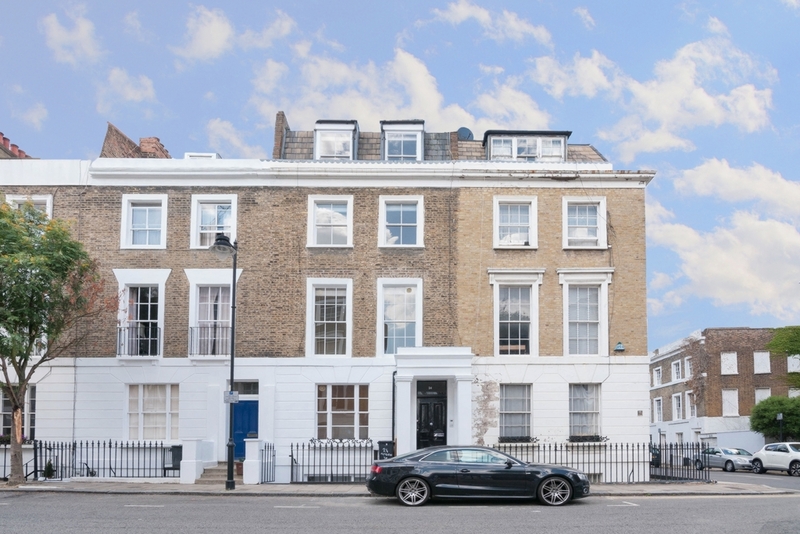 A very well presented two double bedroom flat set on the second and third of this imposing Islington Victorian terrace. 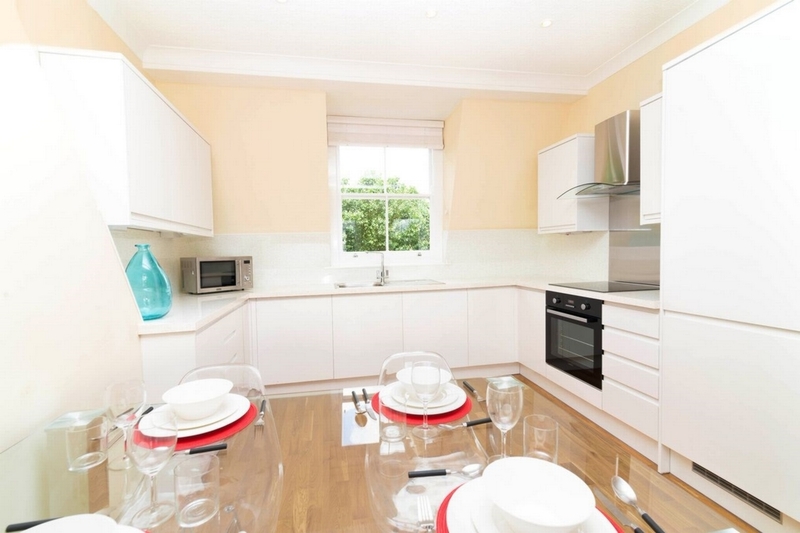 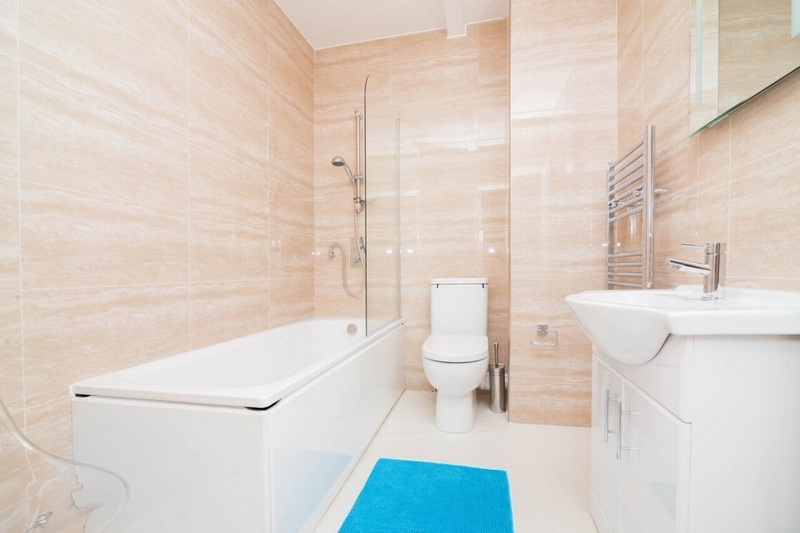 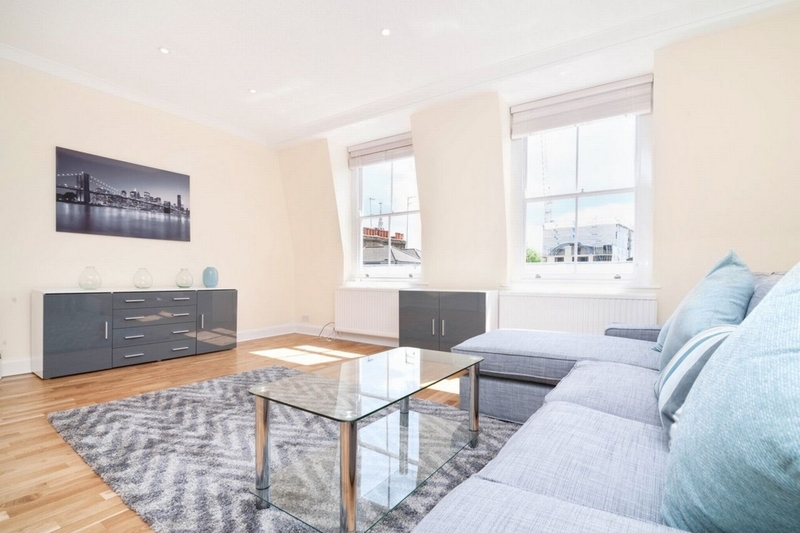 The property has been refurbished to a very high standard and benefits include a fitted kitchen, high ceilings and very large windows flooding the property with light. 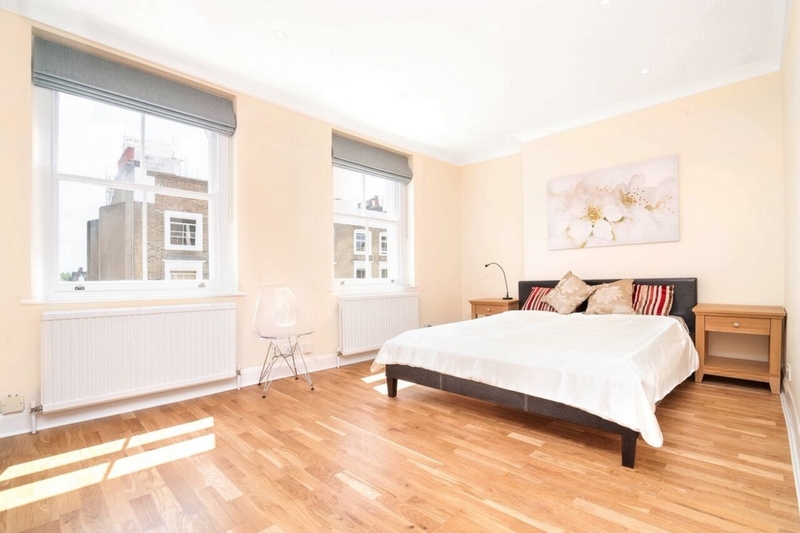 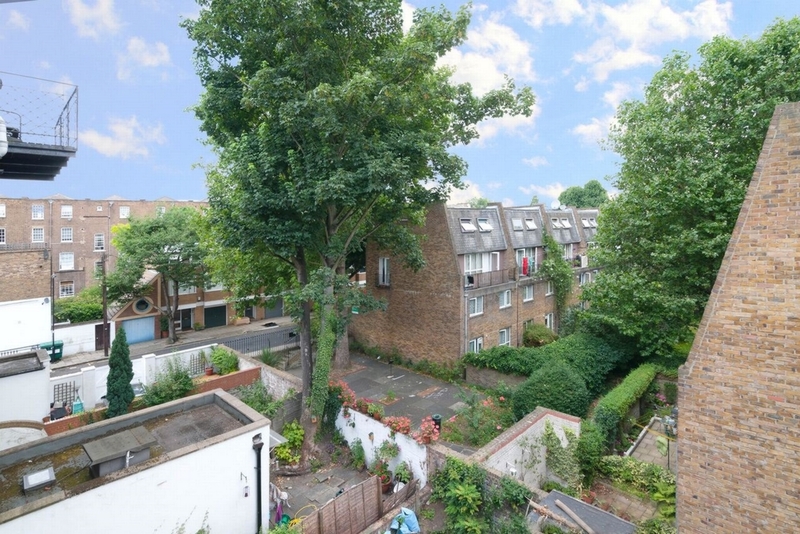 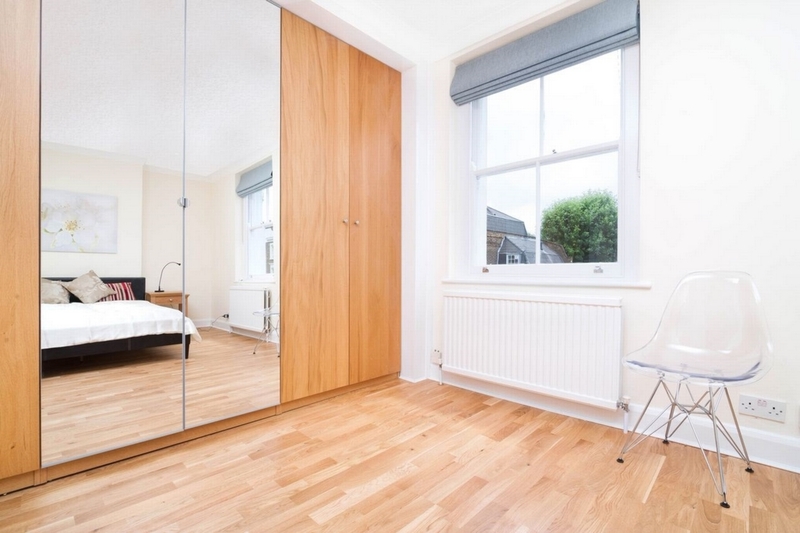 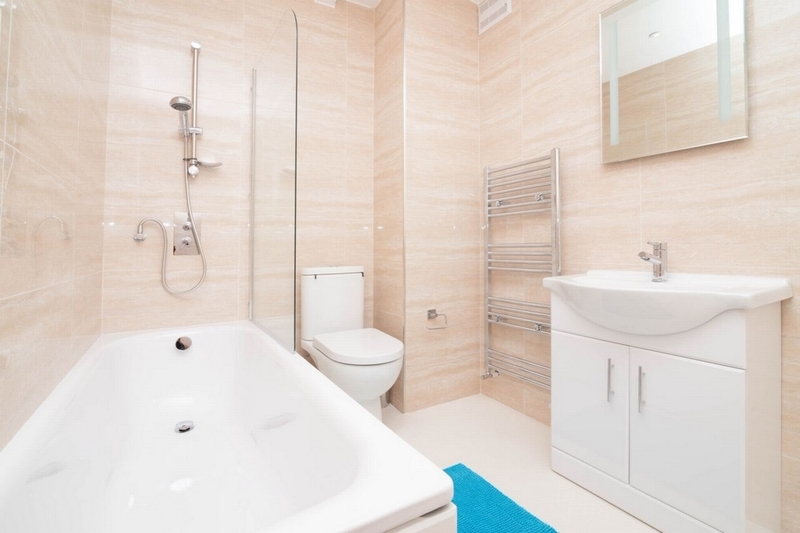 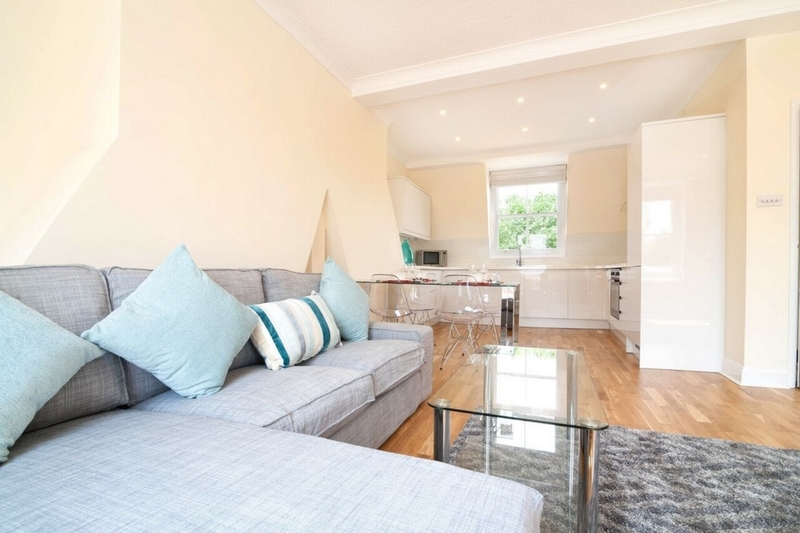 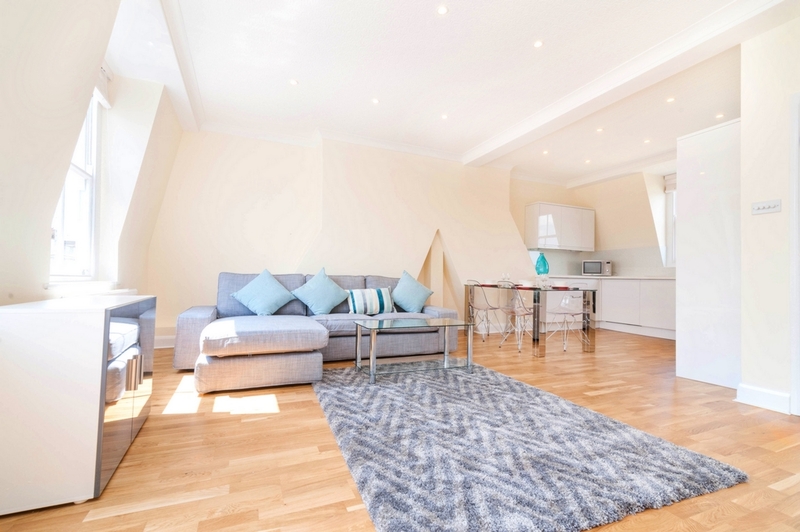 The property is offered furnished plus this amazing location offers easy access to both Angel and Highbury and Islington tube stations and the hustle and bustle of Upper street.